Residence Size: 1368 – 3692 sq. ft.
3030 Aventura is home to a boutique, Mediterranean-style condominium, comprising 46 generously sized residences that all offer water views. The seven-story building exudes the look and feel of a charming, yet statuesque single-family estate. Amenities include a Sun Deck with a large pool, spa and covered terraces, clubhouse and lounge, state-of-the-art fitness center, “Smart Home” touch screen service pad/direct intercom and three next-generation elevators. 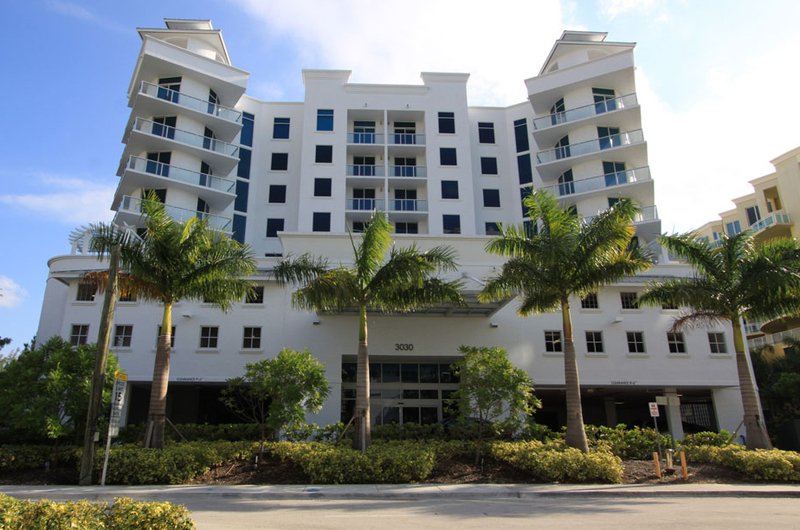 Located on the newly renovated 188th Street, in the heart of downtown Aventura, residents of 3030 Aventura are steps away from the city’s first charter elementary school, a contemporary community/recreation center and Aventura Mall. South Florida’s major airports are also just minutes away.